All RUNNING HORSE AT ARROWHEA homes currently listed for sale in Peoria as of 04/20/2019 are shown below. You can change the search criteria at any time by pressing the 'Change Search' button below. "1 PICTURE IS WORTH A 1,000 WORDS. 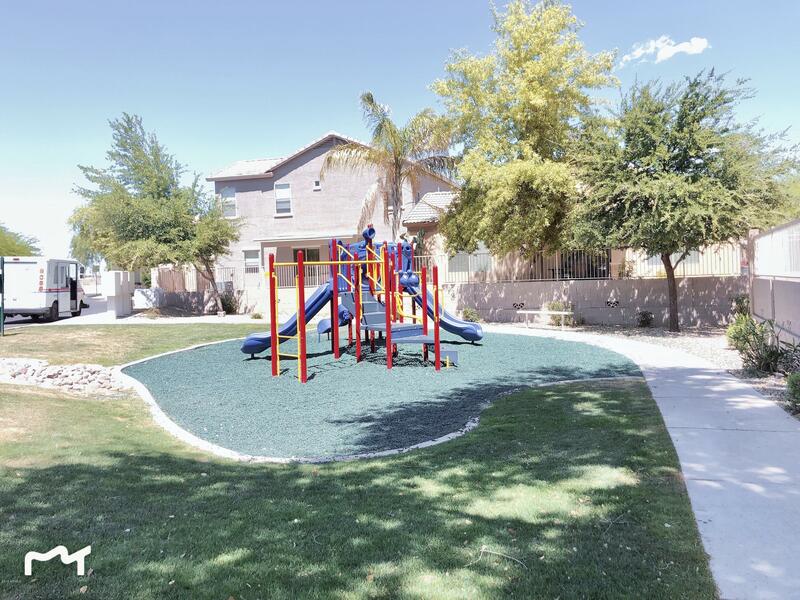 THIS HOME HAS BEEN PAMPERED BY THE CURRENT OWNER FROM HEAD TO TOES.HOA COVERS FRONT YARD, ENTRANCE GATE, KIDS PARK, AND COMMUNITY POOL.OWNER JUST PUT IN NEW WATER HEATER AND MANY OTHER UPGRADES."